Beanies & Berets Knit Along - Come Join! 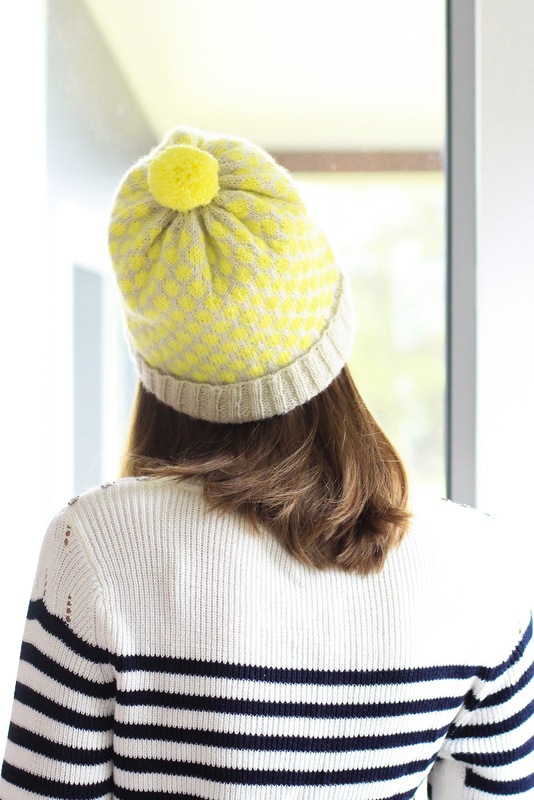 I've just published the pattern for the Cherry Pie Beret, and to celebrate, I'm hosting another Knit-Along! It's midwinter and I thought something cosy would be just the ticket to keep us all nice and warm. So in honour of the Cherry Pie Beret, the Say! Little Hen mid-winter KAL has a Beanies & Berets theme. If you'd like to join in, read on for all the details! Something quick to keep us warm! 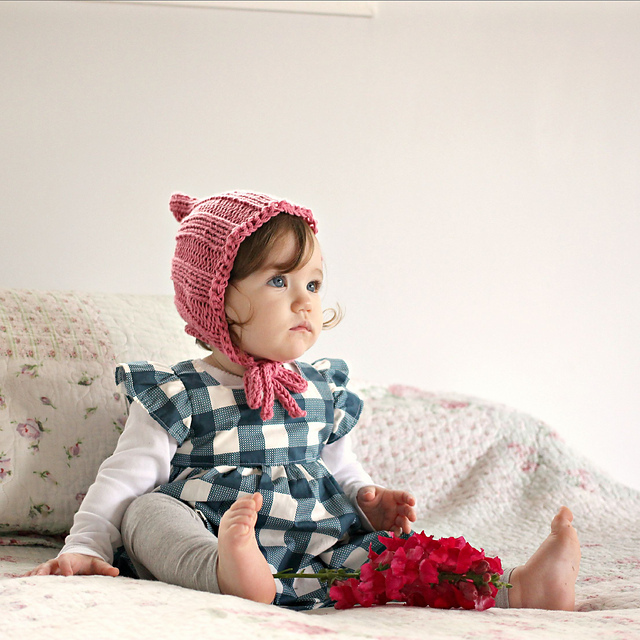 For this KAL you can choose from any of my beanie patterns - the Cherry Pie Beret, Darling Dots Beanie, Wafer Cable Beanie, or if you have a little one to knit for, the Triple Ribbed Pixie Bonnet. Anyone can join! Last time we had over 80 knitters join, and it would be wonderful if that happened again. 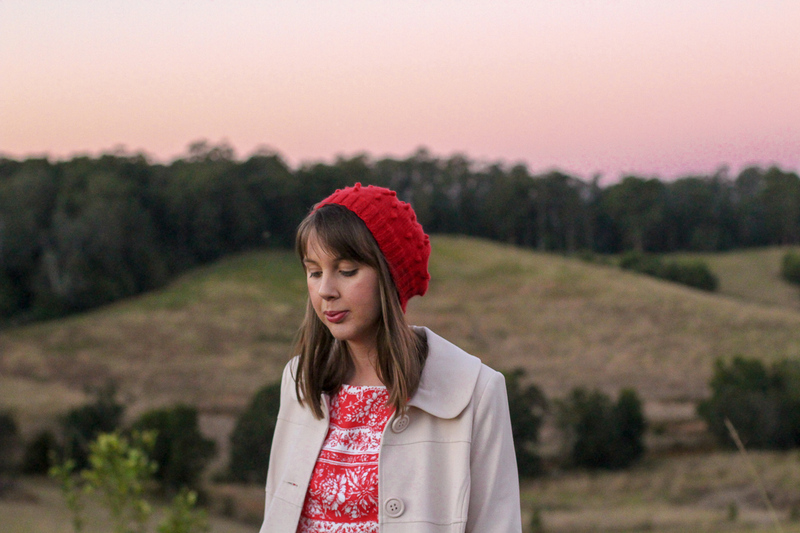 It doesn't matter where in the world you are, I'd love you to join this Knit Along! The only requirement of the KAL is that you purchase (if you already have a copy, don't worry about it!) 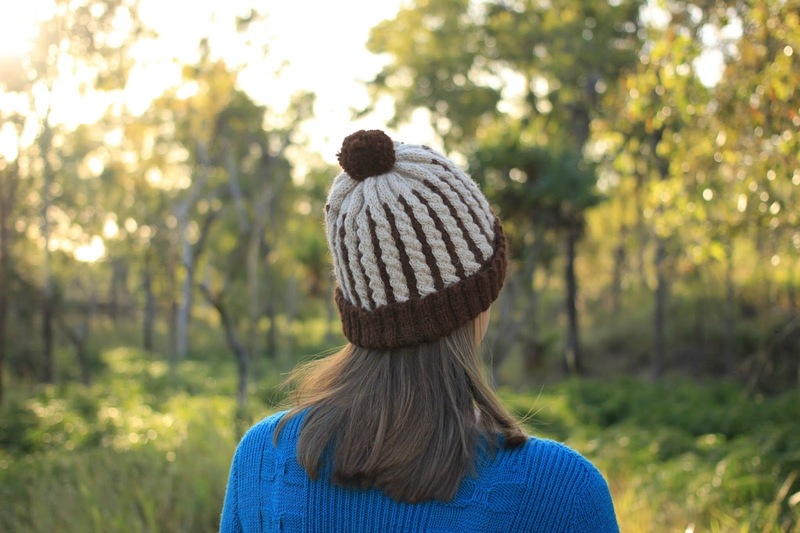 one of my four Beanie patterns mentioned above, as that's what we're knitting in this KAL. Sign-ups are open from now until the 3rd of August. We cast-on on the 3rd of August - this 2-week sign up period allows people time to find out about the KAL, and also for their kits to arrive. We finish knitting on the 20th of August. The dates are so loose to keep the fun in the KAL! No one likes a tight deadline. Yes! Just for this Knit-Along, I've put together kits for each of the patterns, with beautiful colour combinations to choose from for each of them. (You can find them here). 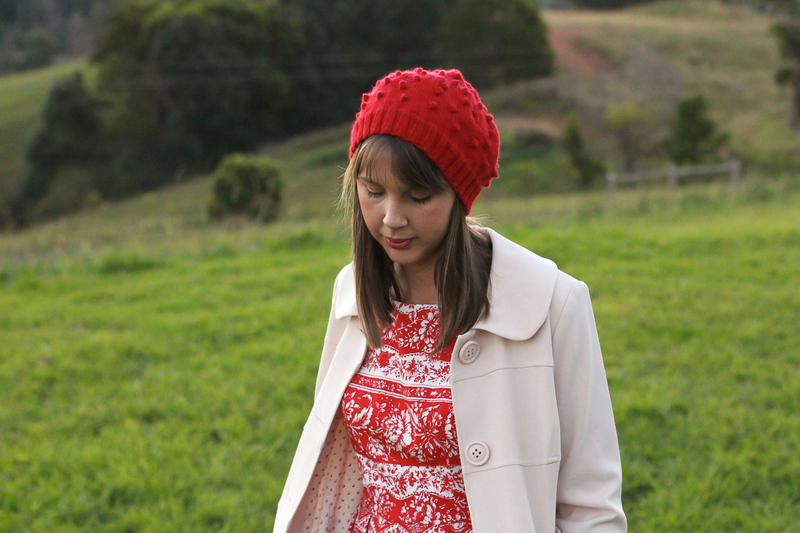 Alternatively, you can simply purchase the PDF pattern and knit with yarn from your stash. There's a discount code for the PDF pattern just for KAL participants. 2. That's it! While you're waiting for your email, check out the kits and patterns here. Are you going to join the woolly fun? If you've never participated in a Knit-Along before, they are lots of fun! We've got a super friendly and supportive Facebook group that you can share you photos in, or ask questions if you get stuck. A KAL is a great environment to knit something a little more complicated in, as you've everyone else cheering you on! If you need help deciding which project suits you best, please feel free to ask me!